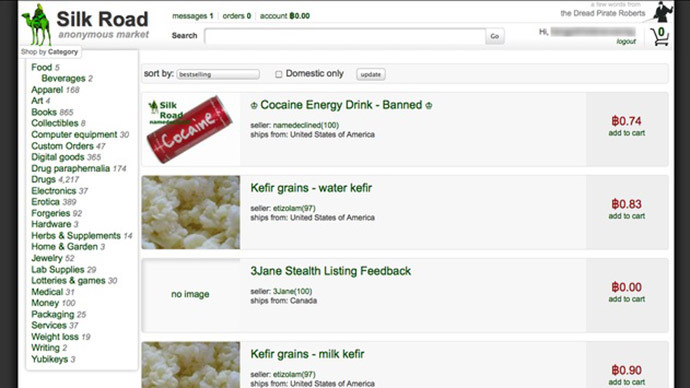 Ross Ulbricht, the convicted creator of the Silk Road online drug bazaar, has been sentenced to life in prison. 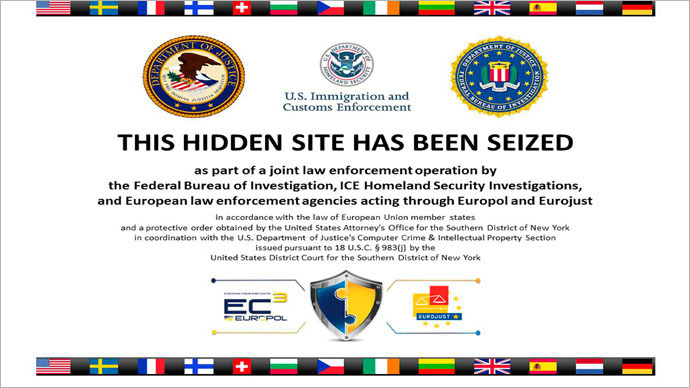 The 31-year-old California man learned his fate Friday afternoon in a New York City courtroom from Katherine Forrest, the same United States District Court judge who presided over the brief trial earlier this year that ended with Ulbricht being convicted of all seven crimes he faced with regards to running Silk Road –an underground website where merchants advertise hard drugs, hacking services and other illegal offerings in exchange for digital cryptocurrency. Ulbricht was facing a mandatory minimum sentence of 20-years in prison, but prosecutors urged Judge Forrest to go beyond that; in a letter to the court filed earlier this week, Ulbricht pleaded with Forrest not to send him away for life. According to attendees at Friday’s hearing, Ulbricht spoke to the court for around 20 minutes and pleaded Judge Forrest to spare him a life sentence. 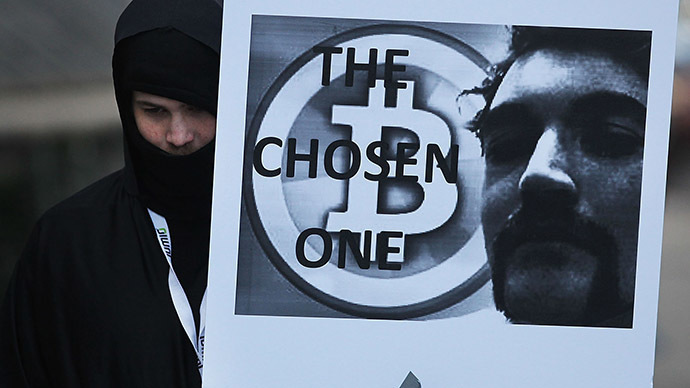 "I wish I could go back and convince myself to take a different path," Ulbricht reportedly said. Pete Brush, a reporter for Law360, first confirmed the sentence on Twitter Friday afternoon. Patrick O'Neil, a journalist with the Daily Dot, said Forrest took aim at Ulbricht's "arrogance." A jury deliberated for just three-and-a-half hours before deciding in February to find Ulbricht guilty on all counts, including narcotics trafficking conspiracy, continuing a criminal enterprise, computer hacking conspiracy and money laundering conspiracy. His attorneys asked the court for a retrial, but Judge Forrest shot down their request last month. “There is no reasonable probability of a different outcome here: The circumstances of [the] defendant’s arrest, and the evidence found in his own possession at the time of the arrest, are in and of themselves overwhelming evidence of his guilt,” she wrote. Ulbricht’s attorneys are expected to appeal the sentencing. His mother, Lyn Ulbricht, said after the sentencing was announced that "we fear for Ross' life within the walls of a maximum security prison."